MRBC Season 10 Sign Ups Now Open! The sign up period for Season 10 is now open, the rules and website have been updated and PGI have been nice enough to offer MC prizes again for division winners, and additionally are having a competitive mech sale! The exact breakdown of prize amounts for each division winner will be announced in the coming weeks once we know how many teams and divisions there will be. The sign up period will be open for the next three weeks which gives time for the news to spread around the community and for teams to get organised. PGI have kindly provided prize codes for MRBC Season 9 which will be given to division winners now all the results are in. The MCs will be split between the winning teams and will be given to unit leaders to split between their team as they see fit. Leaders of winning teams will need to submit a ticket to provide us with an email address to send the prize codes to. You need to state your name, team, region and division when you send the ticket and only one leader per team needs to send us an email address. Each prize code sent will be worth 500 MCs. Now for the breakdown of the prizes. The higher your division, the bigger the prize will be for winning that division, and there will be additional prizes for teams placed 2nd and 3rd in each regions top division. Because a lot of people put many hours of their free time into making this league awesome and to encourage them to keep doing it there will also be a small prize for the most active referees(i.e. the ones that successfully answered the most tickets this season), and the most active shout-caster or casters. The feedback channel for season 9 is now live on our Discord. We hope you enjoyed the season and we look forward to your feedback. 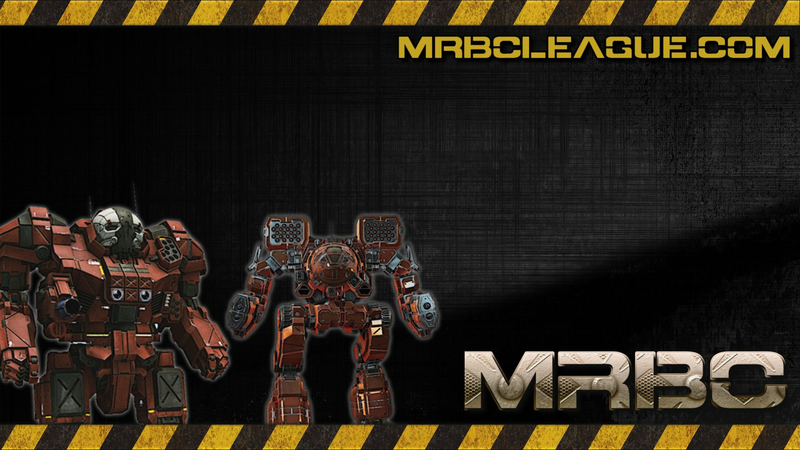 Another Record Breaking Season of MRBC League Is About To Start! Another record breaking season of MRBC League is about to start, thanks again to all 78 teams who signed up! We really can't say enough how much we appreciate your support! We have tied the record for EU team sign ups and broken the NA record this season which is fantastic! The divisions and week 1 fixtures have now been posted. As ever there were some tough decisions to make but we feel confident that the match-ups should be as competitive as we can make them. Team Leaders, please take a moment to review your team profile to make sure your preferred match days are set in the order of your priority. These days will be compared weekly to choose your match day 7 days before the designated match week starts, so week 1 has already been drawn based on the days you already had filled in on your team profiles. It is important that you stay on top of this to make the scheduling process as smooth as possible. Match fixtures will be automatically generated on a 'best fit' system by the website, based on the preferences teams have chosen. It is also important that you pick 4 different days in order of preference so there will always be a day that works for both teams in any given fixture. You might not always get your first choice of day but you will always get the day that is the most fair to both teams. Just so it's clear, this is decided by a computer program not an admin. This season we have added the ability for teams to reschedule their matches without needing to contact an admin to get the date changed. So as long as both teams agree to the rescheduled date and time you are free to edit that in the database yourselves without involving an admin. Where teams cannot agree on a reschedule the default match date generated by the website will be the official date the match is expected to be played on. All matches will be scheduled using the default region fallback time. If you would like to move this to a different time, go to your 'My Matches' screen and click "Edit Match Time". You will be able to submit an alternate time for the opposing team to review and accept or reject. If an alternate time cannot be agreed upon the default region fallback time will be enforced. Tune in and follow the MRBC twitch channels for Season 9 with more teams, more mechs and more action than ever before! Good luck with your matches everyone and we hope you have a great season! Starting with Season 9 of MRBC, video submissions will no longer directly impact reputation and by extension leaderboard status. PGI has agreed to provide c-bill packages to teams that upload at least 90% of their drops in a season. For a standard 10 week season this would mean uploading at least 45 drops out of 50. The c-bill packages are intended to provide incentive the individual pilots who both record and upload their videos and will be sized accordingly. The codes will be provided to the Team Leader at the conclusion of the season to be distributed accordingly. MRBC is not responsible for the actions of a team leader with division winnings or cbill packages. We hope pilots take this into consideration when choosing a team to represent. The minimum reward for completing this requirement currently stands at 5 million c-bills, but this number may increase depending on number of videos submitted. 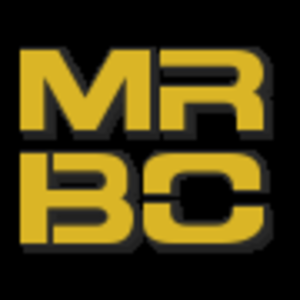 MRBC strives to provide a large amount of content to the competitive MWO community, from shoutcasting to team specific drop videos. We encourage teams to continue providing uploading these videos for entertainment, rule enforcement, and as a training tool to newer teams. MRBC reserves the right to change this rule in future seasons if video submissions decrease substantially. Thank you and have fun in Season 9!